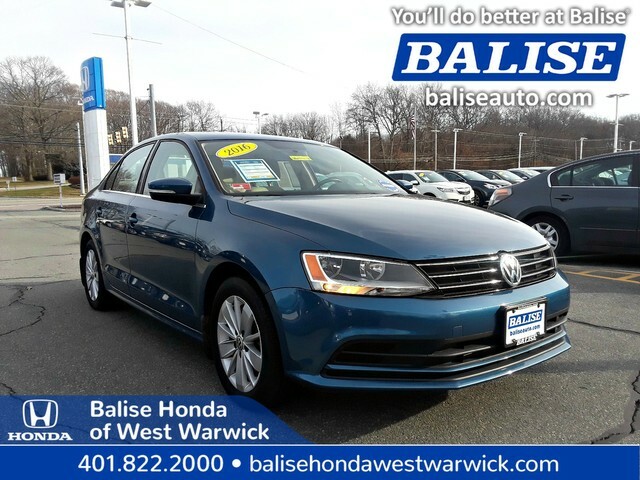 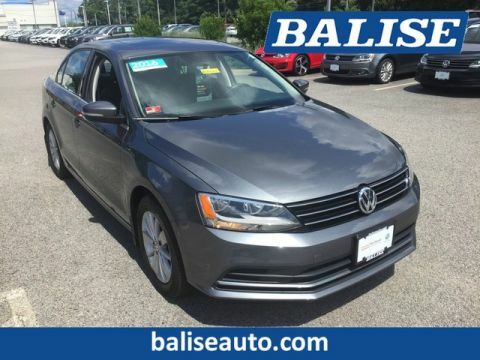 Take a look at this beautiful Balise certified Jetta with a perfect Autocheck right here at Balise Honda!! 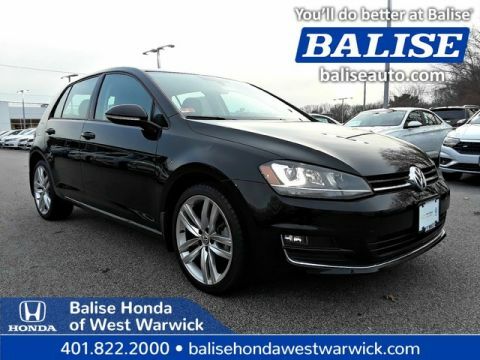 Because this VW is Balise certified, you receive an additinal 3 month 3750 mile warranty. 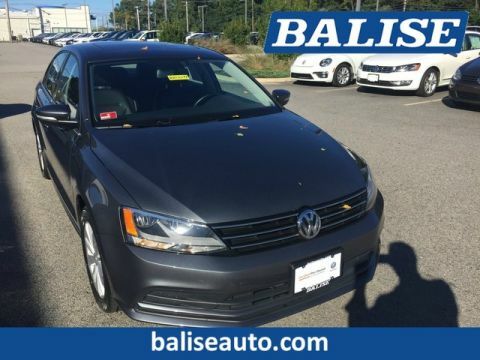 Our Volkswagen factory trained technicians completed the Balise certification process and replaced the engine air and cabin pollen filters, wiper blades, and performed a fresh synthetic oil and filter change before our detail department made it shine like new, now all this gorgeous Jetta needs is YOU! 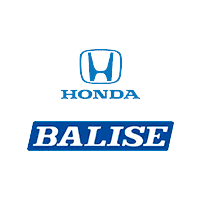 Call Balise Honda TODAY at 401-822-2000 to schedule a test drive or drop by Mon-Fri 9-9, Saturday 9-6 and open every Sunday 12-5!